Though convenience store traffic has dipped in 2017, you couldn’t tell from looking around the packed floor at this year’s National Association of Convenience Stores (NACS) show last week in Chicago. Exhibitors from across the spectrum of food and beverage took over two halls of the McCormick Place for three days, showcasing a range of new products and innovations that will be rolling out to c-store coolers over the next year. 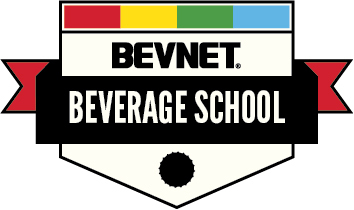 BevNET was there to bring you the highlights. The prodigious growth of ready-to-drink coffee products — the fastest growing non-alcoholic beverage category over the past half-decade, according to Wells Fargo — was on full display at NACS 2017 in Chicago this week, as exemplified by new innovations from PepsiCo and The Coca-Cola Company. 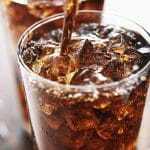 The two soda giants are each stockpiling an arsenal of brands and lines with distinctive offerings and use occasions as they vie for ultimate supremacy in the c-store cold coffee set. PepsiCo, which has dominated the ready-to-drink coffee market through its partnership with Starbucks Coffee, showcased a new raft of coffee SKUs for several of its branded lines. Reps at the company booth poured samples of two new Starbucks Frappuccino flavors, vanilla and mocha, made with almondmilk, marking the company’s first foray into using non-dairy “alt-milks” in the line. 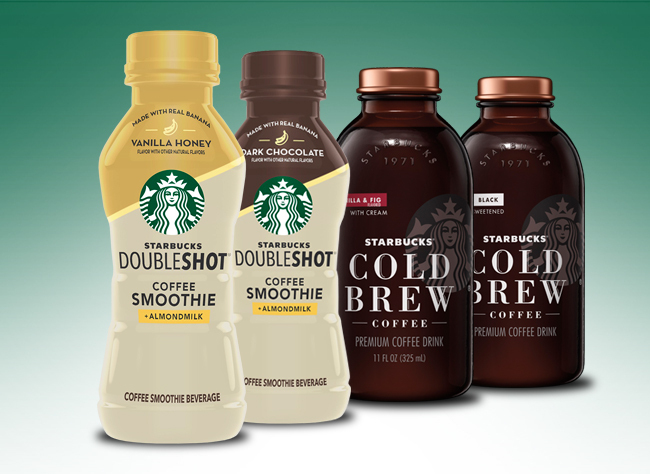 There’s more almondmilk ahead, as next April will see the launch of a new coffee smoothie subline for the more energy-forward Starbucks Double Shot with Almondmilk, available in Dark Chocolate Banana and Vanilla Honey Banana varieties. Starbucks Iced Lattes, which launched earlier this summer, will see several new flavors added in February 2018, including White Chocolate Mocha, Pumpkin Spice and the rich and indulgent Molten Chocolate, which was sampled at the show. The two new flavors of Starbucks Cold Brew also showed a shift towards sweeter offerings, with Black Sweetened and Vanilla with Fig and Cream both on display. Many of the new coffee products showcased at Coke’s booth, meanwhile, look positioned to compete directly against Pepsi’s various Starbucks products. Over the past year, the soda giant has looked to leverage its partnerships with Dunkin’ Donuts and McDonald’s McCafe to round out its RTD coffee set, with the former described by Coke VP and GM Diane Wallace as a more premium mainstream play. 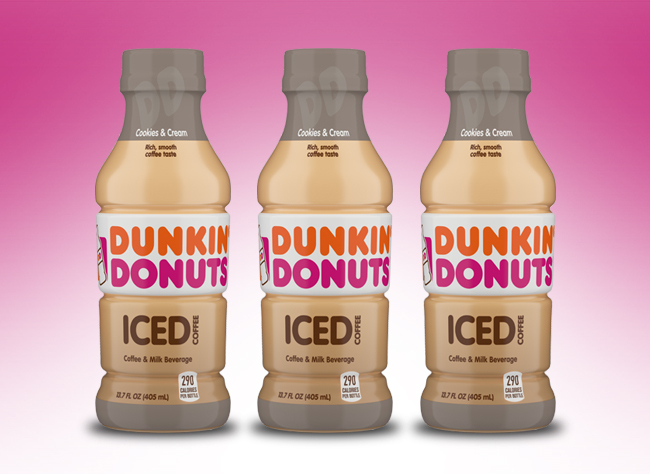 Next year, Dunkin’ will add a Cookies ‘n’ Cream flavor to its existing four-SKU iced coffee lineup. The McCafe Frappes, which Wallace noted was a more millennial-focused and lower priced option than Dunkin’, were available for sampling as they prepare to launch next year in Caramel, Mocha and Vanilla varieties. 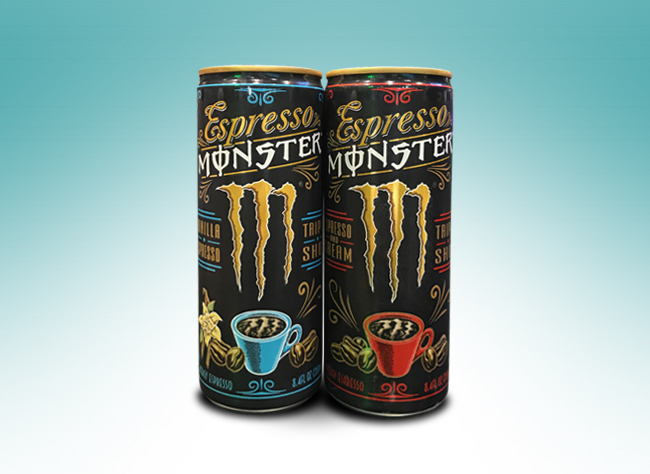 Outside of Coke and Pepsi, Monster Energy looks poised to make a bigger push into the premium coffee set with two new innovations: finished versions of Espresso Monster and Caffe Monster, first discussed at last year’s NACS show, were on display at the company’s booth in Chicago ahead of formal launch in February 2018. 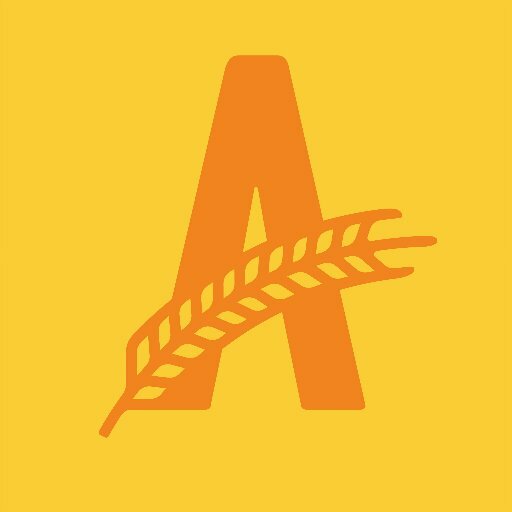 With its slim black 8.4 oz. can and “triple shot” callout, Espresso Monster has a more than subtle nod towards Starbucks’ Double Shot line, offering a similar potent coffee energy boost in two SKUs, Vanilla Espresso and Espresso and Cream. In contrast, Caffe Monster is an “energy coffee” in a glass 13.7 oz. bottle that looks to compete with iced coffee lines from both Coke and Pepsi. Other brands at NACS showcased new products that look to capitalize on cold brew’s growing presence in c-store beverage sets. 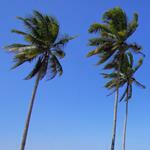 Forto Coffee Shots launched two new flavors for its organic 2 oz. coffee shots with reduced caffeine content (around 100 mg): the zero-calorie Pure Black Espresso and Hershey’s Chocolate with milk, a co-branded release with the iconic confectionary company. Stok, Danone’s cold brew label, showcased a 13.7 oz. 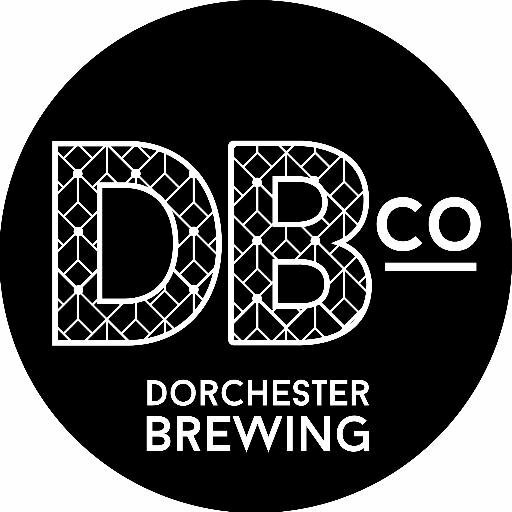 glass bottle format for its unsweetened black flavor, currently only available in a 48 oz. multiserve. 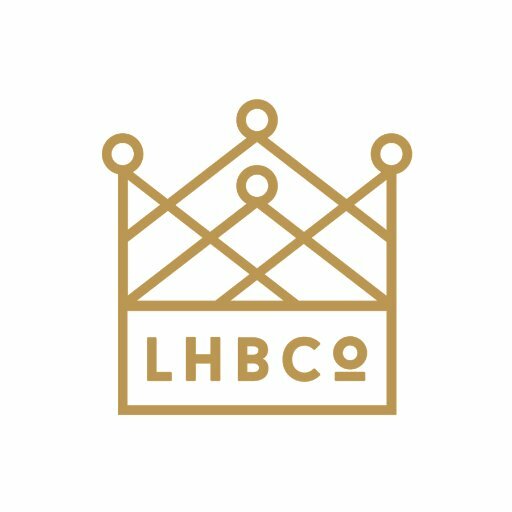 At the Bowery Coffee Co. booth, the Los Angeles-based company poured samples of a shelf-stable cold brew line that will be launching next year. 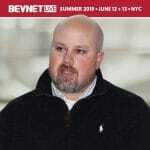 The line will likely be distributed through the Anheuser-Busch system, following the just-announced partnership between Bowery parent company Golden West Food Group and Icelandic Water Holdings, which moves its Icelandic Glacial bottled water on A-B trucks. 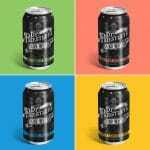 Though samples weren’t yet available, New Age Beverages shared images of the forthcoming five-SKU Marley Cold Brew line, set to launch soon in 11 oz. cans that present a more premium positioning as compared to the existing Marley One Drop coffee line. Elsewhere, Cafe Agave presented its spiked cold brew, which contains about 10 percent alcohol content by volume. 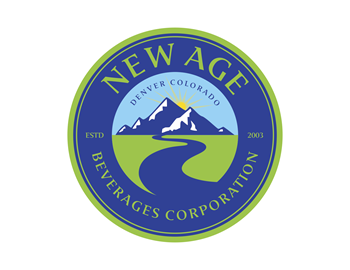 Chief marketing and operations officer Ami-Lynn Bakshi, a former VP of innovation at liquor conglomerate Diageo, explained that by using naturally occurring caffeine from coffee and a wine base allowed the product to comply with restrictions on selling alcoholic drinks with caffeine in c-stores. As consumers’ preferences continue to shift, energy drink brands at NACS showed a desire to pivot their offerings along with them. For example, Pepsi sampled the new four-SKU organic subline for AMP Energy, each containing just five natural ingredients. Exclusive to 7-Eleven stores through the end of the year, the line will have a wide launch in Q1 2018. Also at the booth was Yachak, an organic yerba mate energy drink available in two fruit flavors. 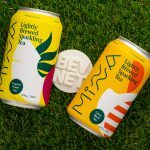 Staying in mate, New Age presented its new line of Marley Beverage Company-branded drinks called Marley Mate, which is set to rollout starting in the Midwest. Presented in an eye-catching yellow 16 oz. can, the organic yerba mate drink offers 150 mg of caffeine in each of its four flavors: Jamaican Me Mango, Be Jammin’ Berry, Ya Mon Mint and One Love Lemon. Always a big presence at NACS, Monster Beverages had a range of new energy drinks at its sprawling booth. Much of c-store discussion surrounding Monster over the past year concerned the uneven rollout and performance of the brand’s new “super soda” line called Mutant; this year, the line will be getting a new clear, sugar-free, zero-calorie SKU called White Lightning to complement the bright green original and Red Dawn varieties. Meanwhile, Mango Loco was showcased as the newest addition to the Juice Monster energy juice line in a bright blue can stylized in the aesthetic of Mexico’s Day of the Dead holiday. In sports drinks, BodyArmor continued to expand its set with new flavors and formats. Pineapple Coconut was presented as the newest addition to the brand’s core 16 oz. bottled line, while two flavors from the its 20 calorie Lyte line — Blueberry Pomegranate and Orange Citrus — will be launching in 28 oz. bottles. Meanwhile, Knockout Punch, a 28 oz. SKU co-branded with the popular mixed martial arts competition Ultimate Fighting Championship (UFC), will be a c-store exclusive. Future NBA Hall of Famer and BodyArmor investor Kobe Bryant made an appearance at the booth, posing for pictures and talking shop alongside company co-founder Mike Repole. 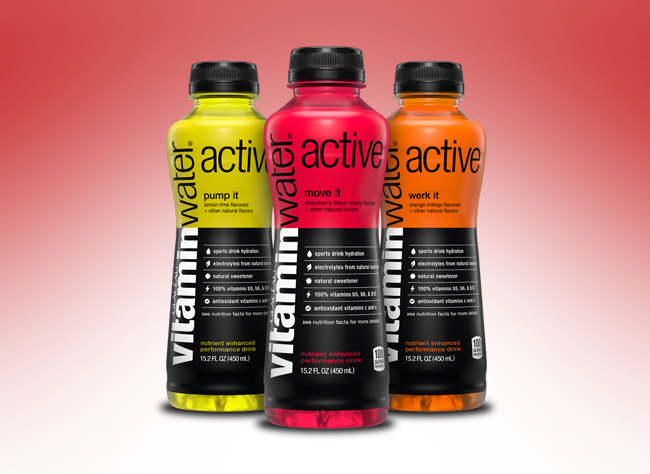 BodyArmor will likely have more competition next year when Coke launches Vitamin Water Active, a new sub-line positioned as direct competition to the upstart sports drink brand. Aimed at dedicated fitness enthusiasts, all three SKUs of Vitamin Water Active use a coconut water base and offer naturally sourced electrolytes, 100 percent daily recommended allowance of b-vitamins, and antioxidants. Each contains 100 calories per 15.2 oz. bottle. Roar Organic, which produces an electrolyte infusion water, sampled two new flavors– Blueberry Acai and Georgia Peach– at their booth. Amongst the range of protein smoothies and shakes, 1-Shot Protein offered a more disruptive entry into the category. 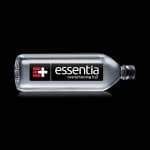 Available in four SKUs, including two with natural caffeine, each 3 oz. 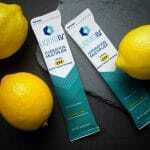 shot includes 24 g of protein sourced from marine collagen, 96 calories and no sugar. The product is positioned as an on-the-go convenience play, and is currently available in variety packs on Amazon. 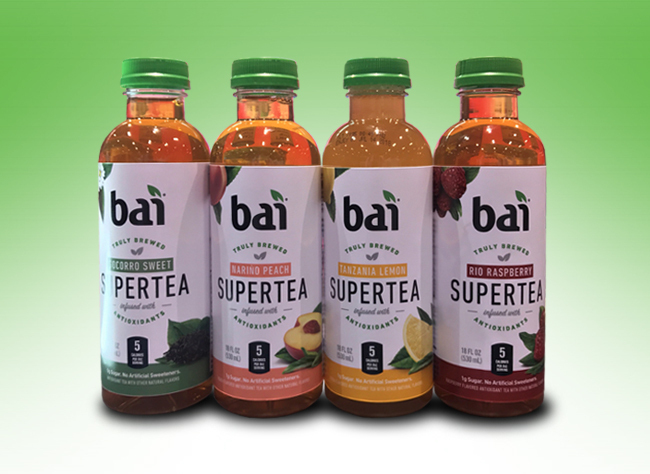 Just around a year after its $1.7 billion acquisition by Dr Pepper Snapple Group, Bai showed a mix of consistency and change amongst its product set. 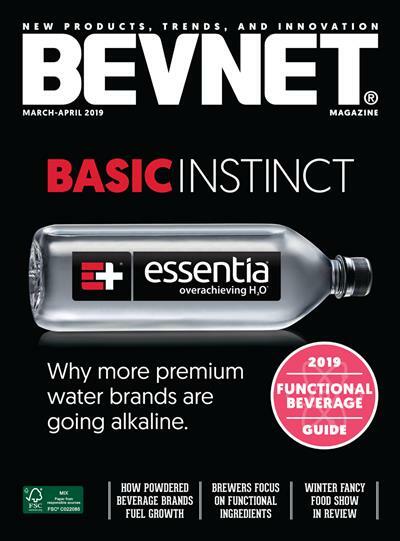 An overhaul of Anti Water, the brand’s antioxidant-infused “super-purified” water line, was on display at NACS: the revamped packaging presents the brand simply as Antioxidant Water in a 33.8 oz. plastic bottle. Meanwhile, the company’s “superteas” have also been cleaned up to more clearly indicate the product offering. New labels for the five-SKU line feature “Supertea” in bold black font, with different bands of color to distinguish among flavors. Bai Black and Bai Bubbles also saw a packaging redesign, switching from black to white cans in order to streamline the brand’s aesthetic, along with a new Bogota Blackberry Lime flavor. Brands operating in the sparkling water category brought a range of new flavors to NACS this year. Norwegian premium spring water brand VOSS introduced Lime Mint as the newest SKU in its sparkling lineup, packaged in the company’s signature 12.7 oz. glass tube bottles. Rapid hydration water Hoist had samples of its new watermelon flavor, which contains 35 calories. Talking Rain Beverage presented two new items: Ginger Lime, a new flavor for its Sparkling Ice line that will begin rolling out to retailers in early 2018, and the new premium mineral water line Himalayan Natural. Plant-based waters were not a strong presence at this year’s NACS show, aside from new products from coconut water giants Zico and Vita Coco. The former will be adding some spice to its core lineup with an intriguing mango-jalapeno flavored SKU which will be launching early next year in 16.8 oz. bottles. Over at the Dr Pepper Snapple booth, Vita Coco showed off coconut water made with pressed coconut as its newest innovation. With the callout of “coconut taste, coconut water benefits” on its TetraPak label, the drink aims to give consumers a more coconut-forward experience with a different texture that incorporates the fruit’s fleshy meat, which a company representative said was more in line with how Americans expect coconut to taste. 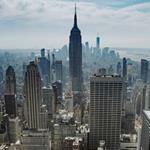 Iced tea, another staple category in c-stores, saw several innovations at NACS. Coke shared new packaging for its Fuze line, which has been repositioned to highlight its antioxidant content. Honest Tea will also get a new slimmer 16 oz. glass bottle for several of its organic tea SKUs. Though samples were not available, Zest Tea brought mock-up cans of its forthcoming three-SKU line, an RTD version of the Baltimore-based brand’s high caffeine tea blends (150mg), currently available only in sachets. Kombucha was another relatively underrepresented category at NACS, suggesting that this rapidly growing segment still has plenty of room for growth in the c-store channel. 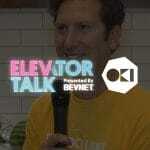 KeVita showcased Pineapple Peach as the newest addition to its Master Brew kombucha line. Teasing an early 2018 launch at retail, Koe is a new line of shelf-stable kombuchas that reps indicated are positioned to capture soda consumers with a more palatable, fruit flavored lineup with 5 to 10 percent juice in each.